धन्यवाद डिटेल्स अपडेट करने के लिए अब आप Ds.Asort में उपलब्ध ऑफ़र और छूट का लाभ प्राप्त कर सकते हैं! Forgot Password? Don’t worry, OTP is here for the Rescue! But before that, Hurry and Update your email-id and phone number now. Incomplete or incorrect information makes it hard for you to do business and we know that. 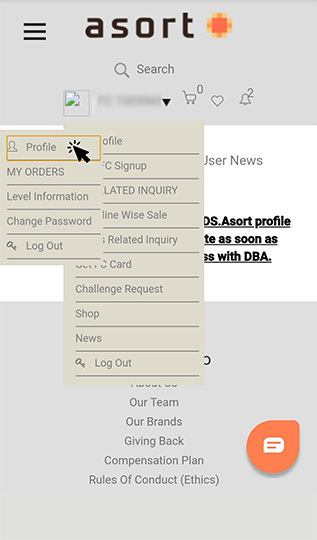 Ds.Asort new user interface is here which is extremely friendly and highly secure. 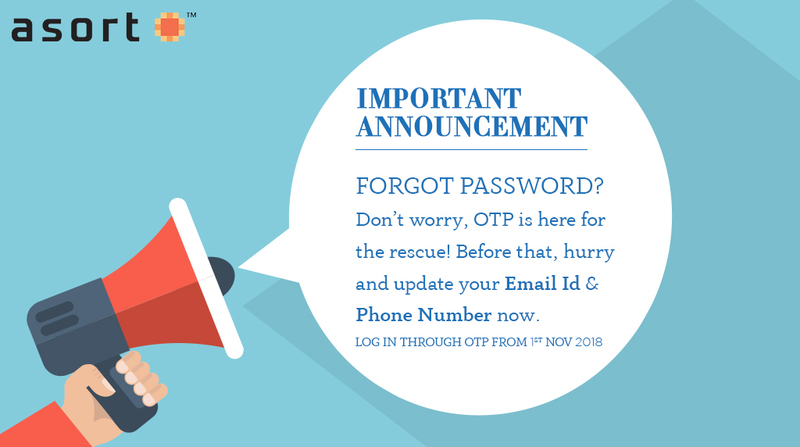 We are launching the facility of Login with OTP (One Time Password) from 1st November 2018, for that we would like to request you to update your information like phone number and E-mail Id on your registered account now. 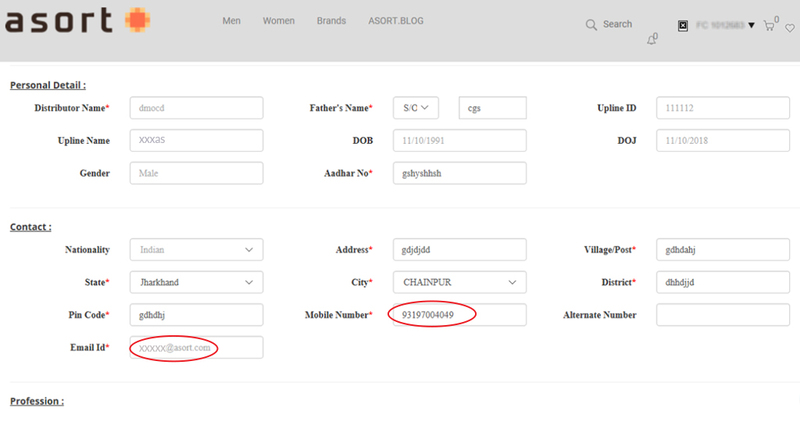 The OTP generated will only be sent on your registered phone number and email-id. Open “https://www.ds.asort.com” on your search engine portal or web browser on desktop/laptop/smart phone with a working internet connection. Once the portal is open click on log-in on the top right corner of the screen. 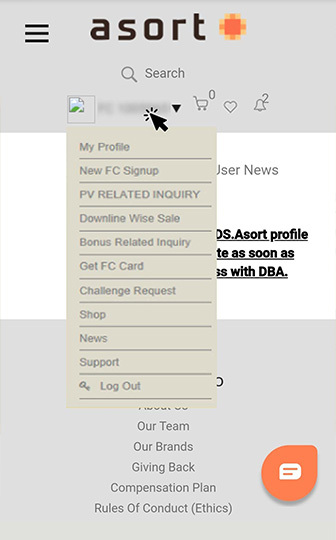 Fill your existing & unique Username/FCID with the correct Password to log in. 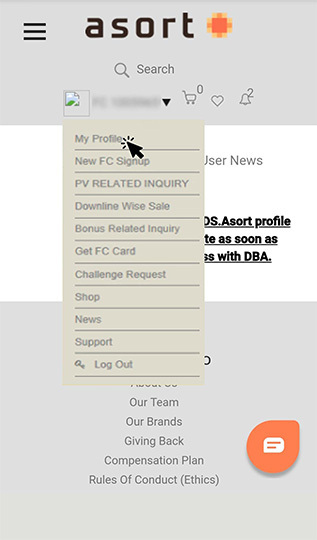 Thank you for updating the details, Now sit back and get benefits of available offers & discounts at Ds.Asort! As this type business process is very easy for 1st November. 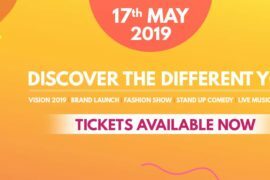 You can do and done enjoy the business because every fashion consultant feel enjoyed to done our business. Please change my mobile no. I still have Mobile No + 919415458236. Thank you so much for this information . 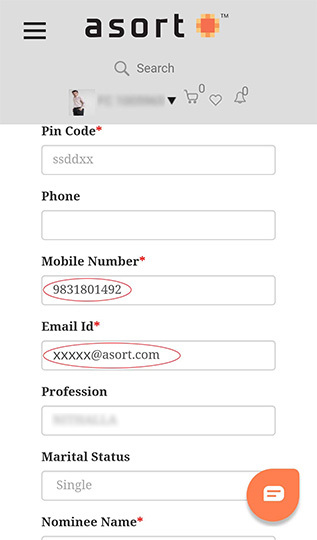 Koi bhi person ID PASS pata hokar bhi login nahi kar sakta …. Full securty is the make of well business. 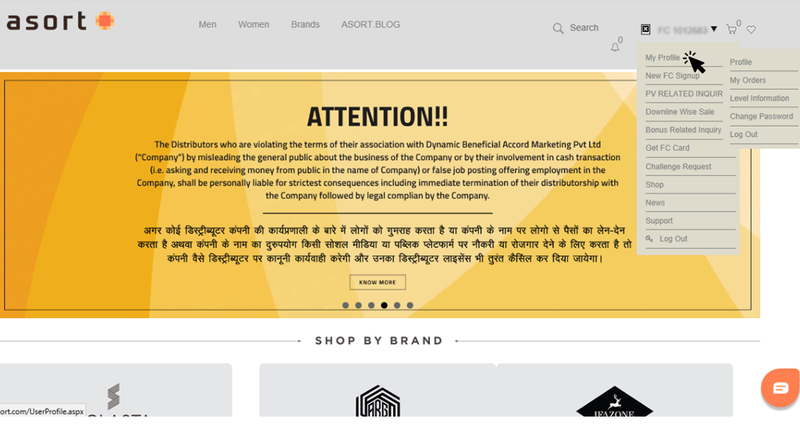 KYC is the most importent part of legel site. It’s very great idea for us.. Because its security of my asort account. Very Good step of change login pattern. I HOPE COMING SOON URL. I want to thanks for the asort community for this new login process.All of us are waiting for the URL system… To increase our social selling. And again I want to thanks Mr Roshan Senior ji To give us a platform. Thanks you so much asort community. This OTP login procedure will be very helpful and will add up an extra mile for the upgraded security level. Thanks to our core team for upgrading our community day by day. This is an india brand product. So I am very happy. Because I and you used indian product. So my product are depend on the indian people. When indian people used indian product so india have rich of world. 1 November ke bad kya baron purchase ke liye video verification band ho jaegi. Sir. Meri email id accept nhi ho Rahi h. Mujhe apna email address change krwana h .jise mujhe koi information nhi mil pati h internet ke jariye. Jis number se maine email id banyai thi wo numbers kho hlgaya h sir. Agr mujhe new number se apni Gmail I’d Bani h to wo kese apdate Kru ..iski information plz AAP mujhe di jiye.. Thank you so much asort comunity for full security..